While starting a new business, the very first thing is to create the identity of the company. The smallest identity of a business is the logo that appears on everything related to it such as website, packaging, pamphlet, and even cards. Pick a design, choose a cool font, fill colors, and giving the final touch, everything seems so easy. But, when we talked to a graphics design company in India, we get to know about ten crucial things that are to be kept in mind while designing the best logo for a business. The logo of your business is its representation, and that’s why it should be conveying a positive message. It should create a positive environment and leave a positive impact on the viewer’s mind. The message it delivers should be meaningful so that it doesn’t carry any negative vibes. It shouldn’t be contrary to any part of the world population, no matter they are your target audience or not. First of all, your logo should tell people about the type of industry it belongs to. It should look like a natural and mixed part of your company, that means, it should fit well to your brand. Make sure that the logo talks better about your company. You would not love to be limited to your services once you succeed, and that’s why your logo should also not be limited. It should be neutral enough to be used for a variety of products and services. Logo aims to deliver the ethics of your brand, and when it comes to products and services, it should be able to fit well for mass media. Most of the famous logos were made by using minimal colors like one or two shades, and that looked perfect too. But, with the availability of so many vibrant colors, you can always use a variety of colors, the only thing to ensure is that the combination is suitable. There are a large number of fonts available today. We all want fancy logos and go for stylish fonts without bothering about the fact that sometimes it is hard to read those fonts. Especially, if the logo is in regional Indian languages, the font should be simple and easily readable for a better impact on the viewer’s mind. Three of the universal logo shapes are round, square, and rectangle. According to the availability of space that you want to fill with your logo, the shape of the logo should be chosen wisely. You can also go for logos that can go well in several shapes, for example, a logo that can be made both rectangular and square. The straightforward and widely said thing is that over creative or complex logo doesn’t mean it is best. These are hard to remember, and that’s why the logo should connect well to the brand and must be simple so that the viewer can remember it for next time. You are not sure that by what time your business will become a reputed brand and that’s why a logo that is not bounded to trends is always the best. Make your logo timeless, do not look for the latest trends because as soon as the trends will go, you will feel the need to change logo which is never considered a good step. Your logo must be consistent both in the way it designed and in the way it is presented. Not everyone can afford to develop a logo in different shades, and that’s why being consistent saves money and makes your logo memorable too. No matter how creative you are, you can never design a perfect logo without professional help. Some rules and techniques need to be followed which are only known to a professional. You can share your ideas with the designer to create the logo the way you want, but don’t be the designer yourself because only they know the right tools. Moreover, even while sharing your needs, don’t hesitate to listen to the designer’s opinion, because they know better. In the end, you find all the best tips and check every graphic design company in India to find the one that satisfies the above criteria. 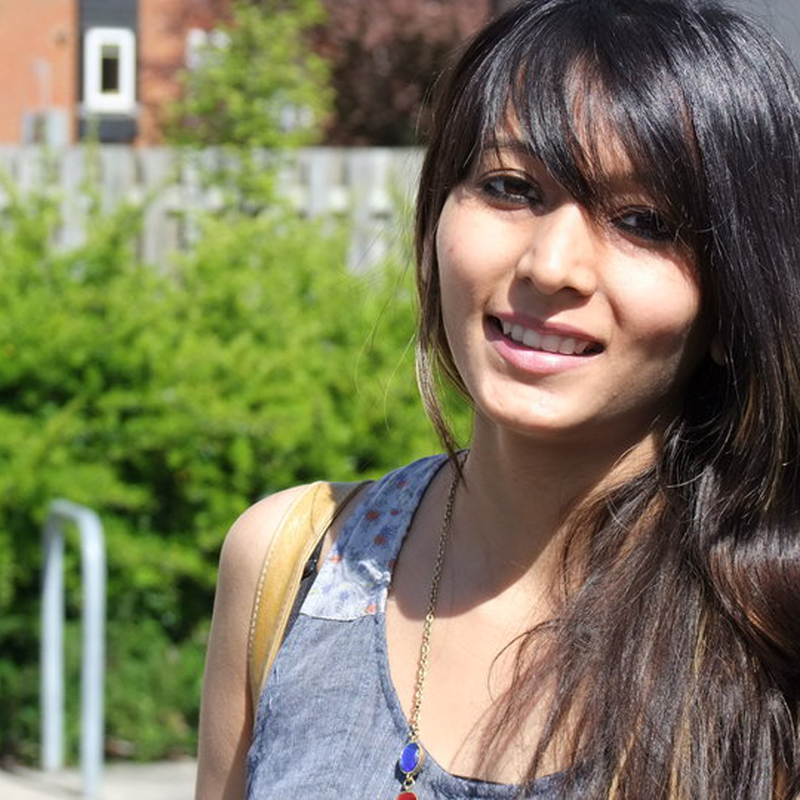 Sneha Vakta is a founder of buttercup advertising studio. She is specialized in Graphic Design, Logo & Corporate Identity, Brand Building, Website Design and Print Advertisement Packaging Design.